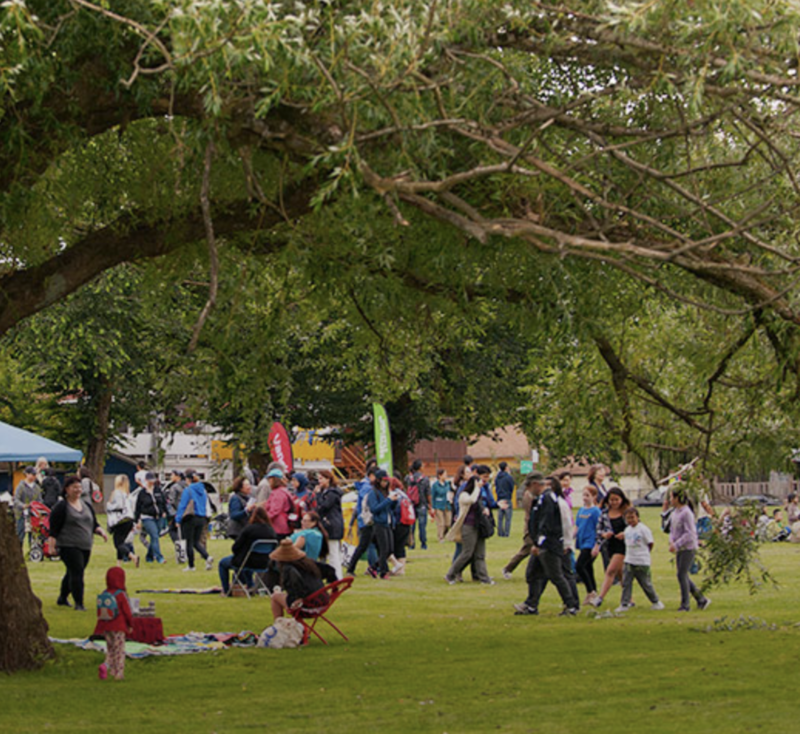 Join Urban Native Youth Association as we celebrate National Indigenous Day at Trout Lake on Thursday, June 21st, with a whole day of entertainment, activities, and fun. This full day of events showcases and celebrates the diversity of Indigenous people across Canada. First Nations, Métis, and Inuit people will be gathering together to share our spirit, experiences, stories, songs, art and dance with each other and the general community. Join us in the Youth Tipi Village for a scavenger hunt and other fun activities from 12 to 5 pm. UNYA will be setting up our tipi in the Youth Tipi Village, where we’ll have a scavenger hunt, including button making, medicine pouch making, canoe rides, face painting, storytelling, and many more activities. If you have any questions about what we do at UNYA and how you can get involved, our staff will be there to answer your questions and tell you more about our programs.